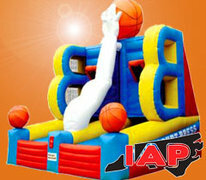 Bounce House & Party Rentals | Inflate-A-Party.com Apex NC. 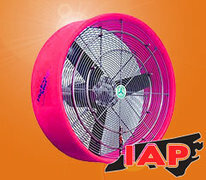 Thanks for visiting Inflate-A-Party.com! 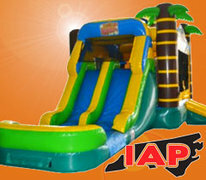 We are your best choice for quality inflatable rentals, party equipment, and the biggest, baddest water slides in North Carolina! 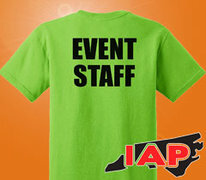 We provide on-time delivery throughout the Raleigh Durham area and the surrounding communities like Chapel Hill, Wake Forest, Cary, Morrisville, Knightdale, Wendell, Zebulon, Pittsboro, Siler City, Hillsborough, and Sanford. 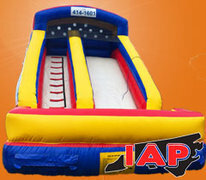 At Inflate-A-Party.com, you'll find great deals on bounce house rentals, inflatable slides, obstacle courses, and discount party packages. 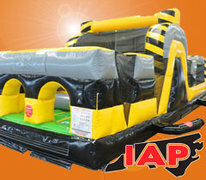 All of our inflatables are manufactured from "lead-free" vinyl, and are cleaned and sanitized before every rental for your child's and guests' safety. 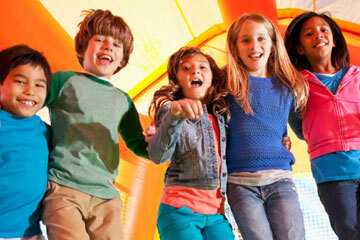 Our first priority is your satisfaction, so let's get your party started now! 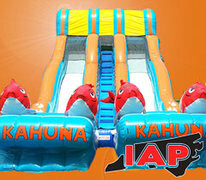 Making your rental reservation is fast and easy at Inflate-A-Party.com. 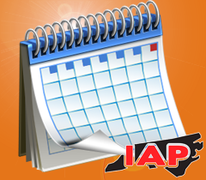 Just click the button below and enter your event or party date and the times. 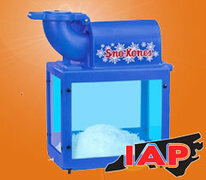 Then, as you browse through the exciting rental items on the site, you will be presented with those items that are available on your selected date. 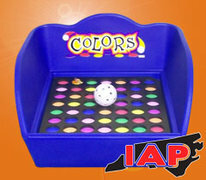 When you find items you want to rent, click the add to cart button and proceed through check out. 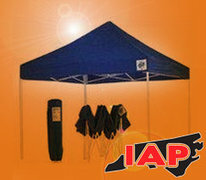 Why Choose Inflate-A-Party for My Next Event? 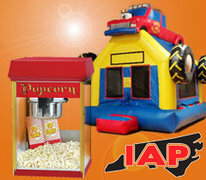 Inflate-A-Party does not cut corners, and we take our business seriously! 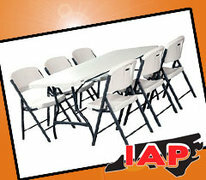 We highly value repeat customers, so we strive to make sure our customers come back year after year. 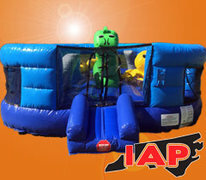 We have learned throughout 15 years of business that events can be stressful on the people trying to organize them, which is why at Inflate-A-Party, we promise to do our best to provide you with a clean and safe inflatable experience for everyone! I have used them more than once, and will continue to do so. So many options to choose from, and they are so great to work with! Simply top notch from booking to wrap up. 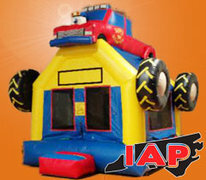 Inflate-a-party delivers a turn key party favorite that creates memories for a life time!